This bright, welcoming 2 bedroom Duplex is not to be missed! 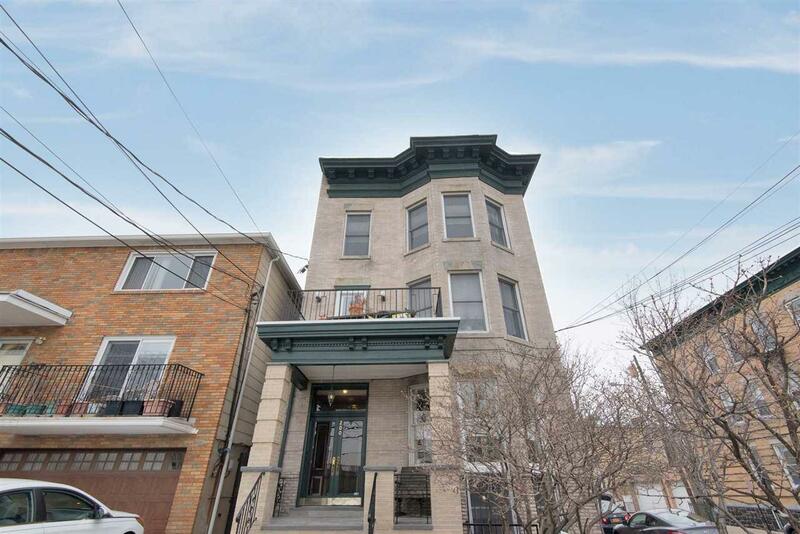 Just minutes from Hoboken & very convenient to NYC, this warm & spacious home features 2 full bathrooms, a washer & dryer, renovated kitchen & a wall of south facing bay windows. There are custom closets which maximize storage potential, hardwood floors throughout & a grand staircase rarely seen in a condo setting. Enjoy living across from Weehawken Reservoir Park, known for stunning views & fantastic running/walking trails. Ample, easy street parking. Low monthly maintenance.